MOVE-IN READY! 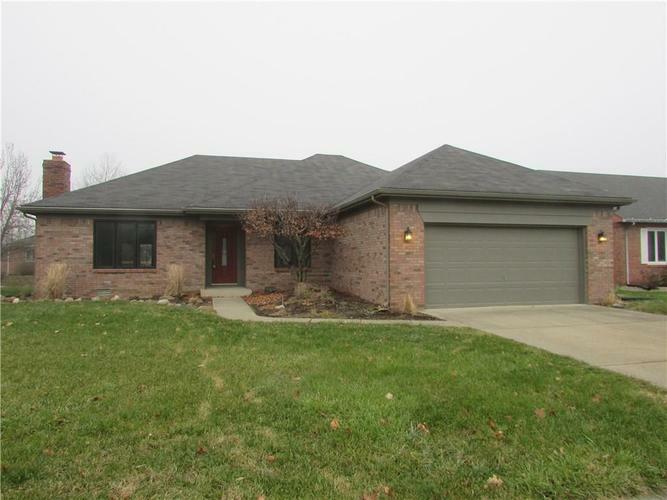 Completely remodeled brick ranch directly across from Hummel Park. Easy access to walking trails, schools & more. You will love the fresh paint inside and out, plus NEW countertops, lights, floors, some windows and more. Nothing left for you to do except move in and enjoy. PS: IMMEDIATE POSSESSION.